Plantar Fasciitis seems like it is the most common in runners; however, in reality, it can strike any person at any time. 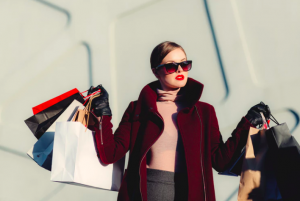 Not only is it the most common cause of heel pain, but it also is one of the most painful foot-related issues that impacts us today. An inflammation of the tissue that runs across the bottom of your foot which also connects your heel bone to your toes, plantar fasciitis causes intense stabbing pain, often presenting itself most frequently in the morning. As the day progresses and movement increases, the pain may decrease, but it also returns after long periods of standing or sitting. Typically treated by podiatrists, almost everyone is at risk for this intensely painful inflammation, with many sufferers being those that participate in certain types of exercise which put significant, repetitive stress on the heel and attached tissue. Other risk factors for plantar fasciitis include: age, foot mechanics, obesity, and occupations which keep employees on their feet for extended periods of time. As a podiatric surgeon with a successful practice, and a runner himself, Dr. Stephen Bui understands this all too well. Dr. Bui runs with a group of friends almost every morning in the rural Pennsylvania town of Waynesboro. As his friends began to encounter foot and calf issues time and time again, Dr. Bui realized that there was something he could do about it that nobody else was doing. While there are many products on the market which lay claim to solving the symptoms of plantar fasciitis, few actually solve the problem itself, while significantly reducing the risk of future outbreaks. Even though you may not know his name yet, as the primary inventor of the HighHeeler and other products, Dr. Bui’s 18 years of podiatry experience have helped more people than he can count. When he realized his mission to stave off plantar fasciitis was working, he did the only thing he could: he put his podiatry practice on hold to start Active Life Solutions, http://www.activelifeusa.com/, an e-commerce company, and to invent even more products to help solve a myriad of medical issues faced by so many. 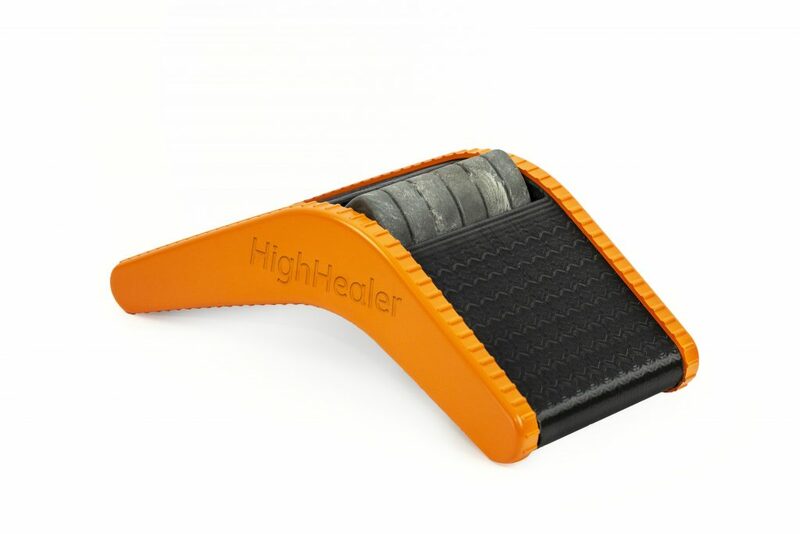 The HighHeeler is a lightweight portable device which can be used to solve or to prevent plantar fasciitis. It can even be used to give a hot or cold stone foot massage. The 5-in-1 treatment the HighHeeler offers eliminates the challenges, frustrations and most importantly, the reoccurrence of plantar fasciitis, especially since the chance of it recurring once you have had it is far greater. Typically, patients try to solve plantar fasciitis themselves, which is not smart. Instead of doing what they need to do medically, like stretching several times per day the correct way, the HighHeeler takes the worry out of solving the problem. It is portable and can be taken anywhere…and can even be used while at work. It doesn’t add another thing to your “to do” list, because it fits into everyone’s already busy schedules. The reality is that even professional athletes need to continuously build foot strength and continuously improve their performance. What about the everyday person? They don’t have access to the same training techniques nor do they have the expertise of where to find them. The HighHeeler eliminates all guesswork. The HighHeeler has a stone in the middle, called Soapstone. This can be removed and either heated or frozen to provide additional relief while exercising these tender foot parts. It also eliminates the need to ice after stretching because you can do it all at once if you choose. Because plantar fasciitis impacts many foot modalities, the HighHeeler was designed to focus on the five most important ones, including: stretching the Plantar Fascia ligament, strengthening the smaller muscles which stabilize feet, loosening calf tightness, reducing inflammation and finally, massaging the foot. When all five areas are being integrated into the care plan, the solution is a solid, well-rounded one. Other products featured by Active Life Solutions include: HighRoller, HighHealer, HighBaller, HighTrainer, Swedish Posture, IAMRUNBOX, SP1KE seat cushion and the SP1KE standing mat, BLACKROLL, and others. Every product focuses on enhanced flexibility and stability. Some solve an immediate problem, like the HighHeeler, while others help us in our day-to-day movement. At the end of the day, it is Dr. Bui’s personal and professional expertise that led to the creation of his medically-backed product line. When everything we need comes together to help those in need, whether they realize it or not, injuries are being prevented and our enjoyment of exercise is growing by leaps and bounds.